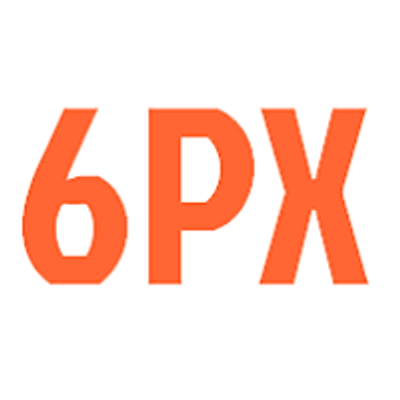 He is a sales entrepreneur focused on #AI-driven sales messaging platforms. To date, he has built several multi-million-euro businesses and he recently completed extensive research into the digital sales transformation at University College Dublin’s, Nova Centre for new ventures and entrepreneurs. 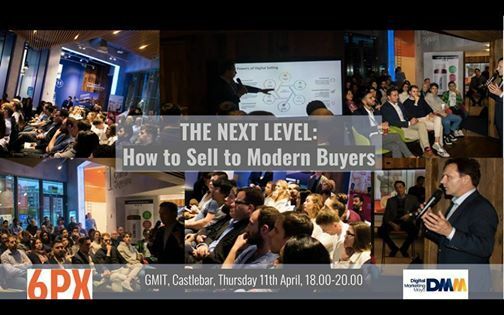 He is a trusted advisor to B2B fast-growth companies and he will kick-off the seminar at GMIT by presenting his 6 Powers of Digital Selling™ framework. Kevin will share his entrepreneurial journey and talk about “UnkUnks” the unknown unknowns that sales teams encounter when launching new products and services. 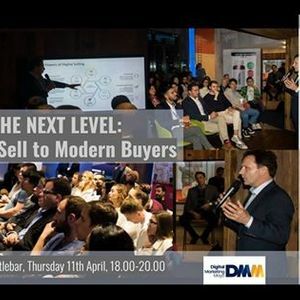 >> The purpose of Kevin’s talk is to demonstrate how to use digital sales messaging to get in the door of the modern buyer and how to start buying conversations, at scale. He is an award-winning sales innovator and sales trainer. He is an international speaker on modern selling and a recognised expert at helping sales leaders discover the thought patterns and behaviors needed to be successful in sales. Peter will present a practical and entertaining case study that clearly demonstrates how to optimize words and how to create a sales narrative that will close more deals. Sales teams coached by Peter consistently earn more money - that's why he's a trusted adviser to the sales leaders of both local and multinational companies. Peter is a member of the Institute of Directors in Ireland. >> The purpose of Peter's talk is to demonstrate what sales teams must do after they get in the door. How to develop the sales conversation by optimizing words and how to create a sales narrative that will close more deals and generate more profit.